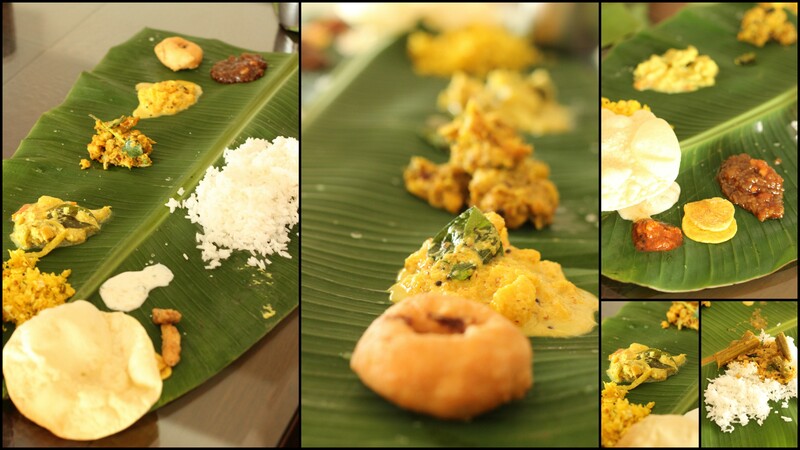 It’s no secret that all things South Indian make my heart sing. Like really, seeing a plate of rice and sambar/rasam makes me want to break into my 80’s dance moves. 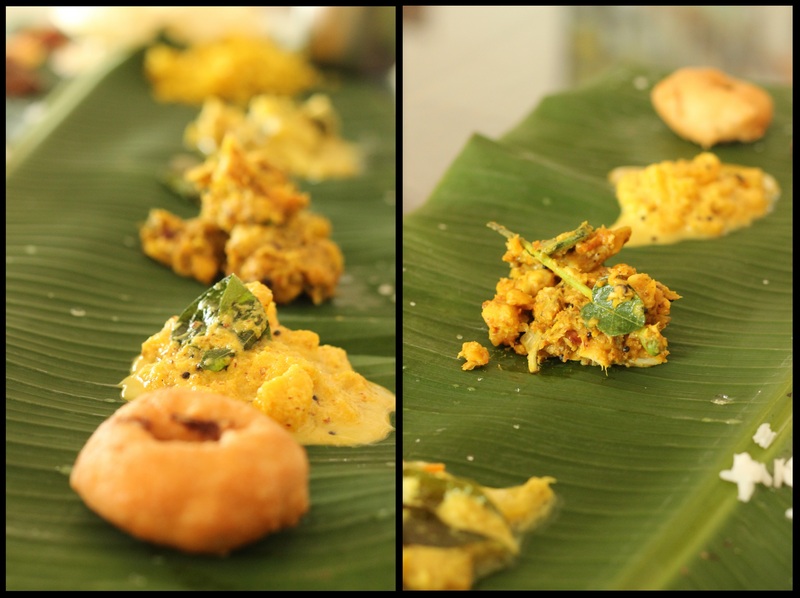 So when a dear friend invited me over for a traditional sadya, I did Cindy Lauper proud. Cooked lovingly by my friend’s mother and grandmother, this meal was beyond incredible. 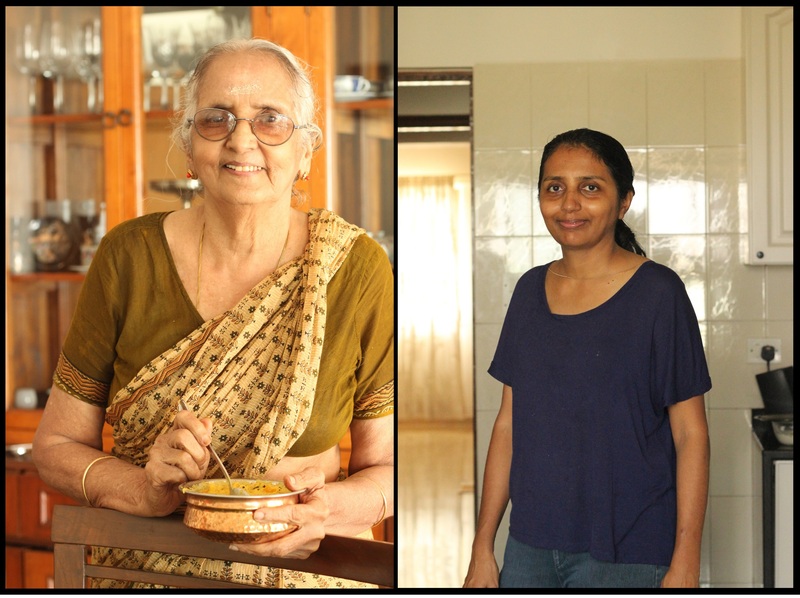 From avial to mango pacchadi, to rasam to kootu to banana chips; on loop! And when I thought I couldn’t eat more for another week, I was handed a bowl full of payasam. Of course I ate all of it! The body has it’s way of surprising you. So grateful to the wonderful Ramachandran’s for a fantastic home cooked meal. It’s memory is safely resting in a little corner of my heart – well fed and ready for round two. In Focus: mango pacchadi and kootu!